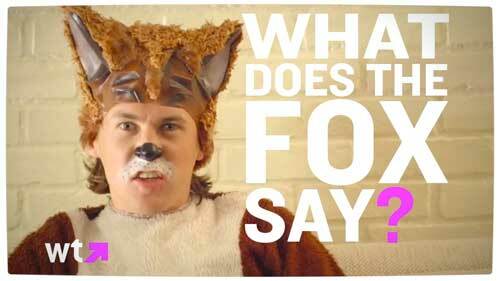 I want to know, what does the fox say!!! Seriously though, once you start, you just can’t stop. So for that, I am sorry. Somehow I have listened to this song too many times to even imagine.